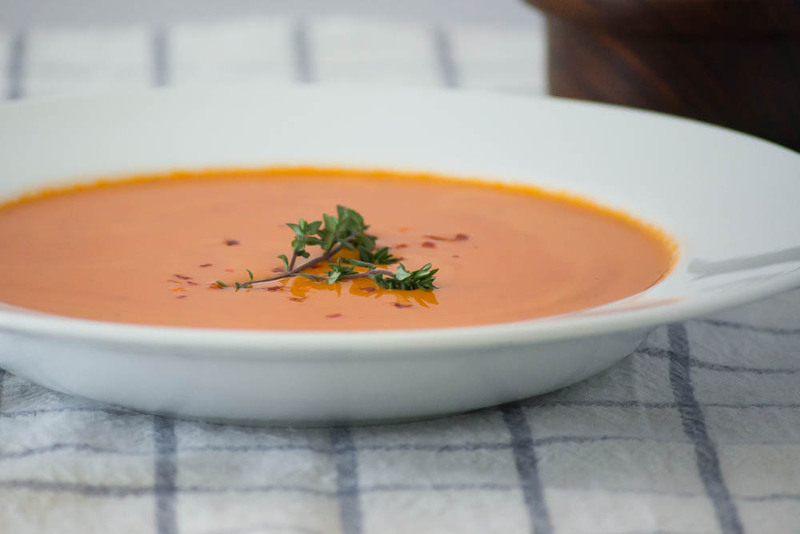 In my opinion, tomato soup is at its best when it has a smooth, creamy texture packed with fresh organic flavors such as ripe tomatoes, cleansing broth, and fresh basil. 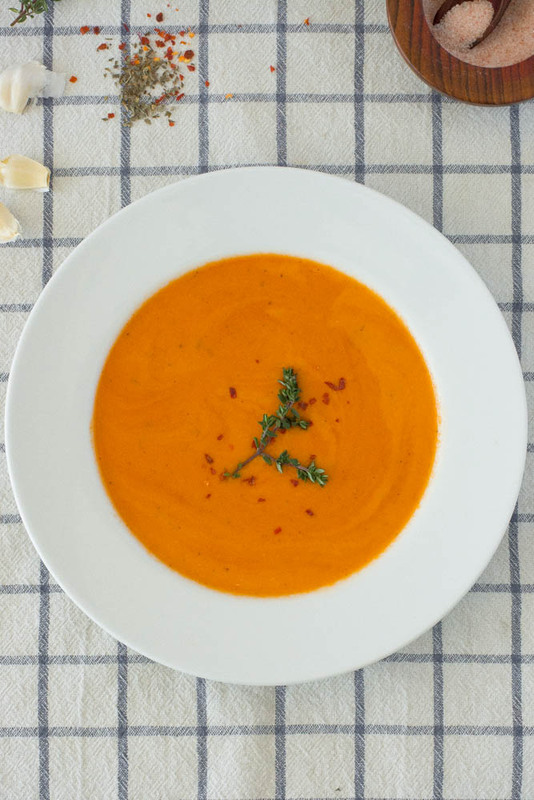 The creamy "heartiness" can't be forgotten as it's the main reason the soup gets a top spot on my comfort food list. 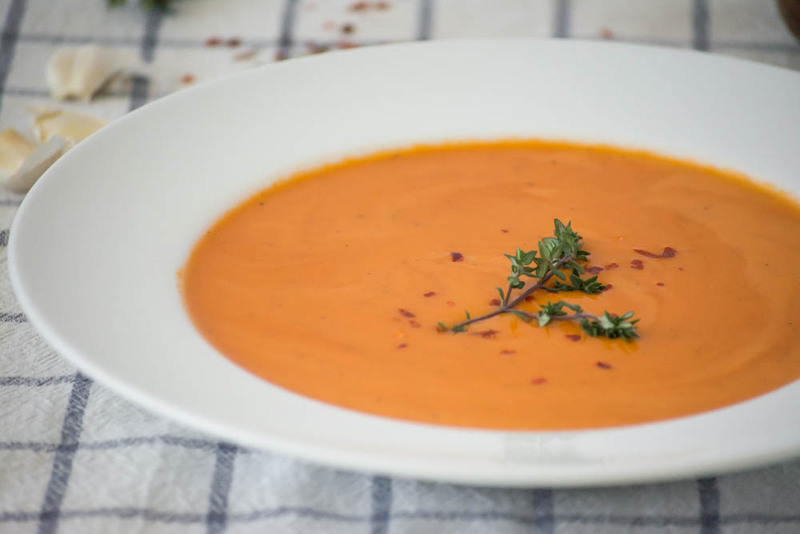 Although this soup happens to be vegan and gluten free, it lacks NONE of the yummy flavors we can't get enough of! Mince onions and garlic. Chop tomatoes. Heat pot with 3 T of olive oil over medium heat. Sauté garlic and onion with a teaspoon of basil and thyme for a few minutes until onions start to soften. Add tomatoes. Sauté for about 5-10 more minutes or until tomatoes are soft. (This is a "quick step" 2, you can also roast). TO ROAST: Roast chopped tomatoes in garlic, onion, basil and thyme for 50 min at 400 degrees. 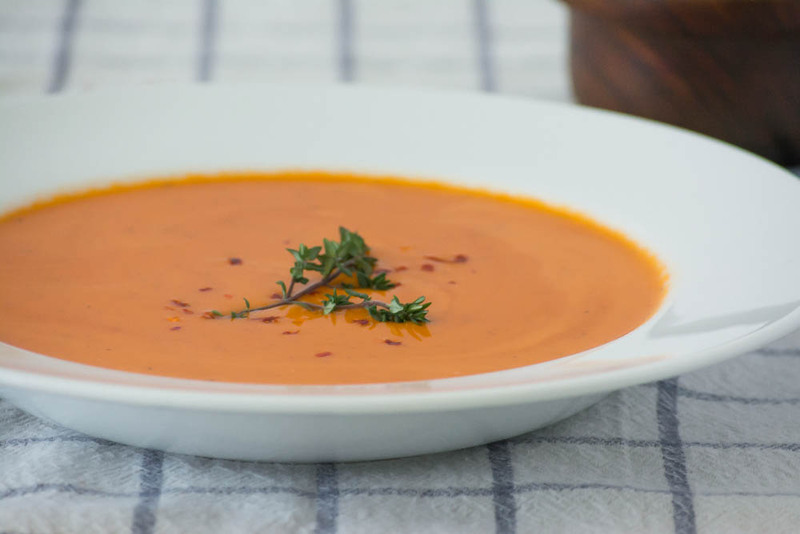 Add 3 cups of vegetable broth, remaining teaspoon of basil and thyme, and 1-3 teaspoons of red chili pepper flakes to pot. Bring to a boil. Cover and simmer for about 30 minutes. After 30 minutes of simmering, let cool slightly. 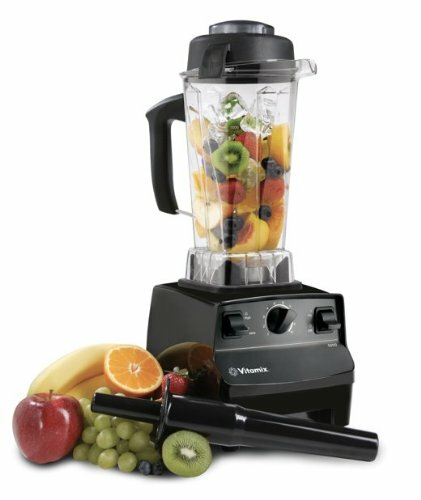 Transfer to Vitamix or High Powered Blender. Puree all ingredients. Stir in 1 Cup of coconut milk. Salt & Pepper to taste. Garnish with fresh Basil and/or Red Chili Pepper Flakes. 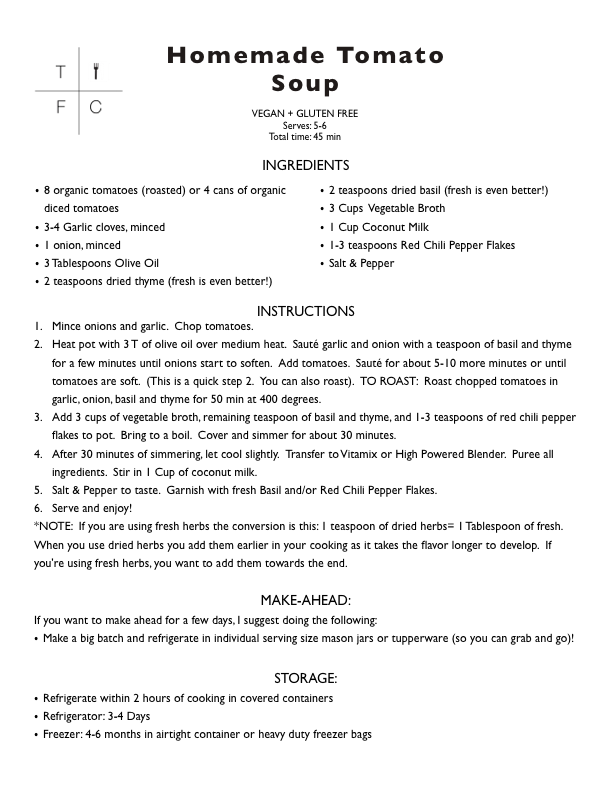 *NOTE: If you are using fresh herbs the conversion is this: 1 teaspoon of dried herbs = 1 Tablespoon of fresh. When you use dried herbs you add them earlier in your cooking as it takes the flavor longer to develop. If you're using fresh herbs, you want to add them towards the end. Make a big batch and refrigerate in individual serving size mason jars or tupperware (so you can grab and go)!